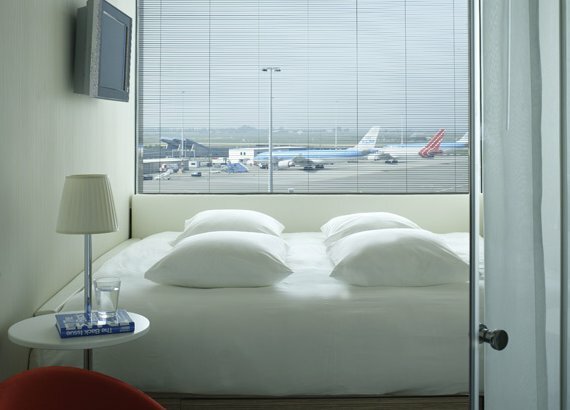 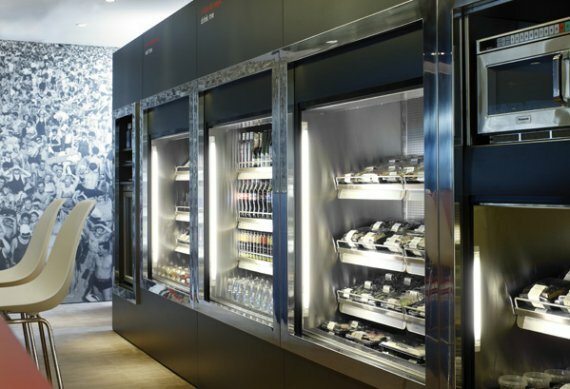 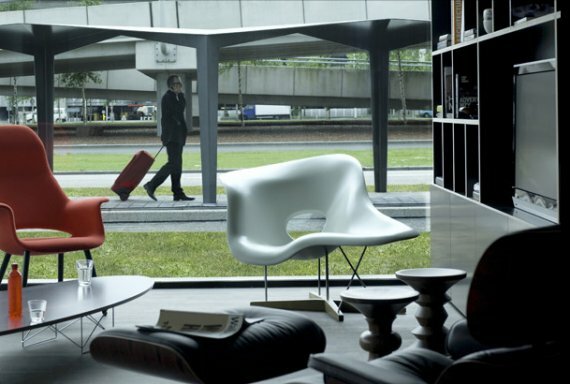 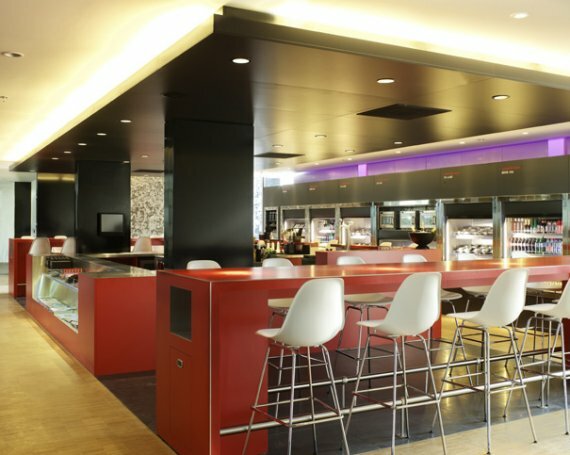 The citizenM Hotel opened just a few weeks ago, and is located at Amsterdam’s Schiphol Airport. 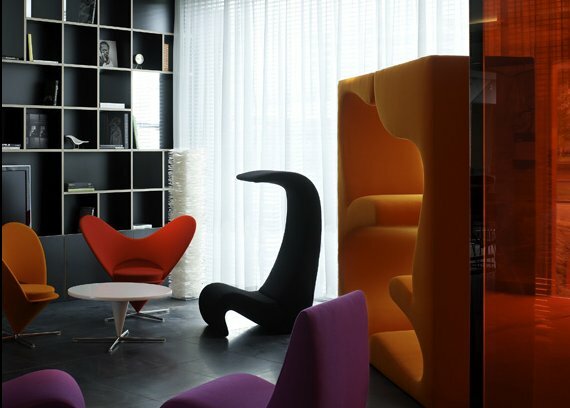 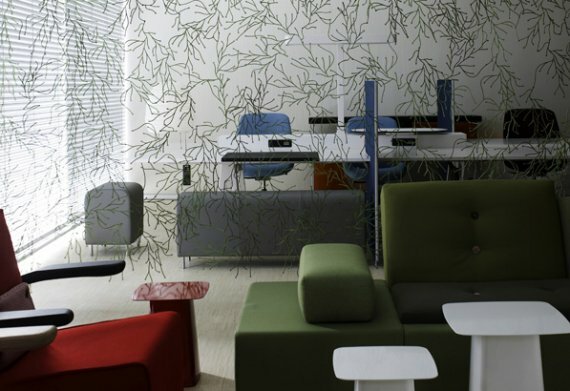 The citizenM Hotel concept is about providing guests with contemporary interiors at budget prices. 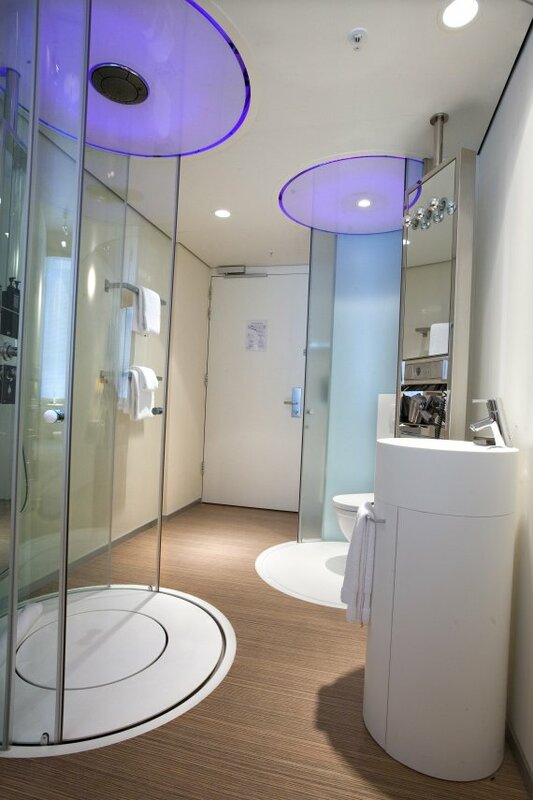 These hotels generally save on costs by having self check-in touch screen terminals and small rooms. 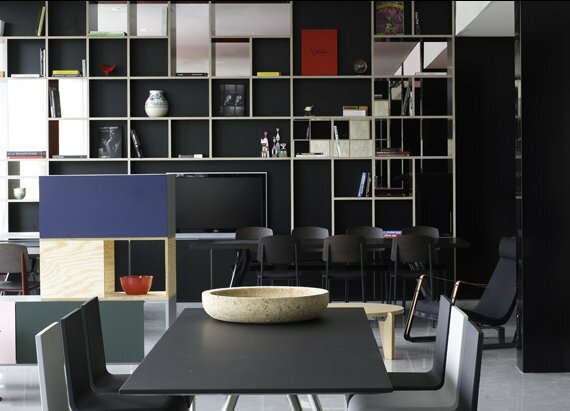 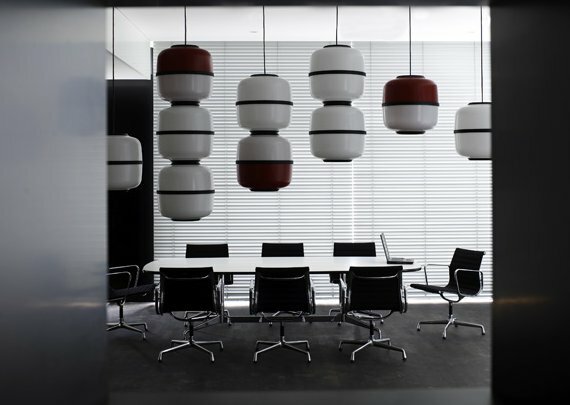 citizenM has plans for locations all across Europe, and coincidentally already has a second location under construction in Amsterdam’s World Trade Centre district.